An all-in-one HR platform that let's you get on with your business. HR is the cornerstone of every great organisation. 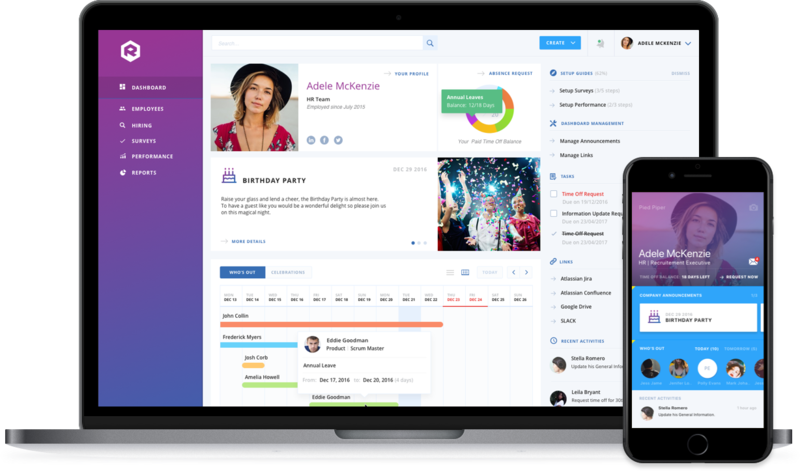 RallyHR helps your team by introducing automation, mobility, performance and visibility while simplifying processes. HR can focus, employees are happier than ever, and management has insights like never before. Increase your collaboration, open your communication, and drive new levels of performance. Explore our platform components, each integrated to deliver a comprehensive HR platform to growing businesses. 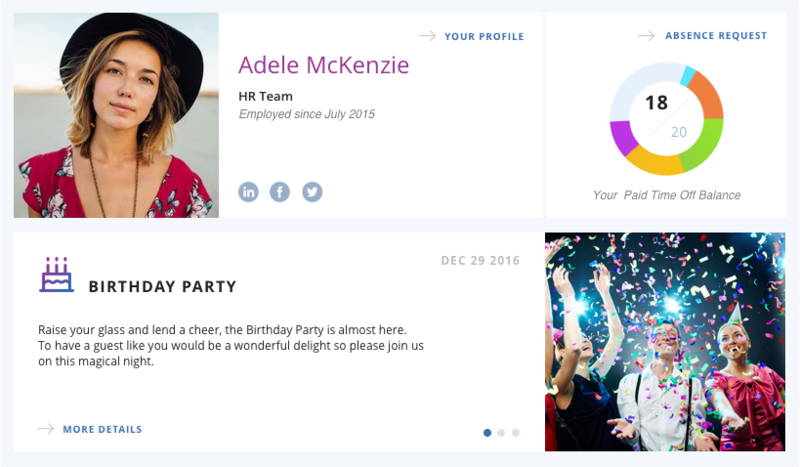 RallyHR automates administrative tasks so you have more time to do great work. Don't just take our word for it, come and join our beta.